Who doesn't love a prize?! 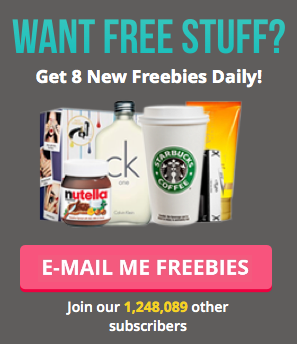 Holidays, luxury beauty products, designer clothes & more could be yours for absolutely free at the click of a button. Check out this section for all the latest and greatest competitions from all over the web. Every competition listed has been verified by the Magic Freebies team. Enter as many as you wish, with zero worries! If you know of a competition that isn't displayed here, please don't hesitate to contact us and let us know.